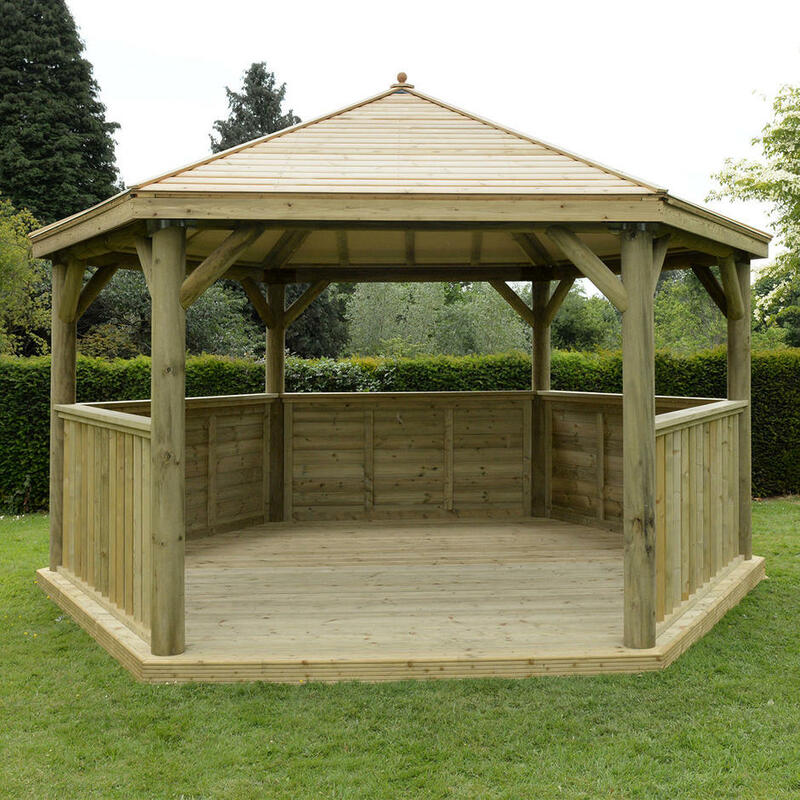 This large yet elegant 4.7m gazebo is a perfect fit for any garden. 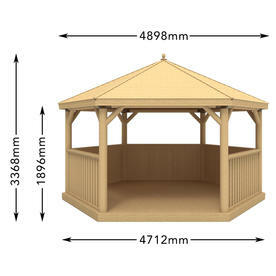 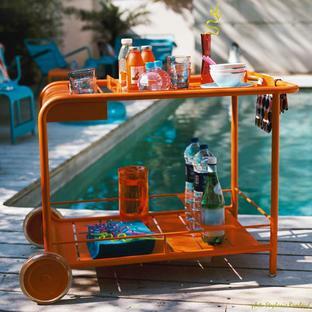 This gazebo will seat up to 19 adults, see here for the fully furnished option. 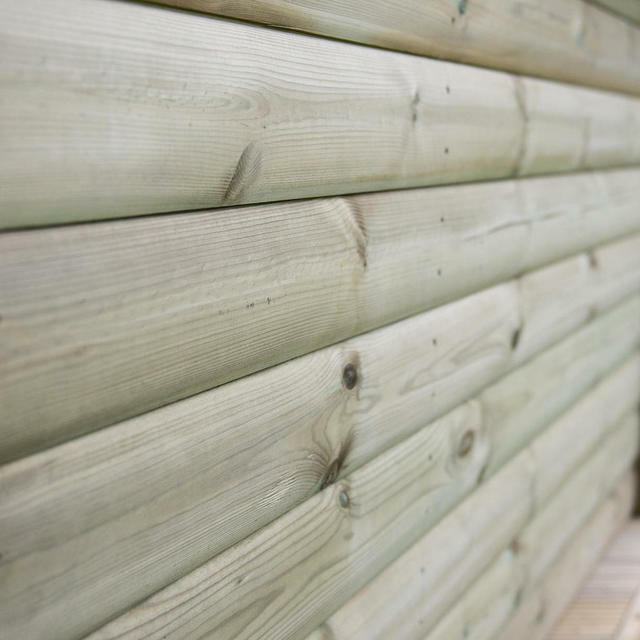 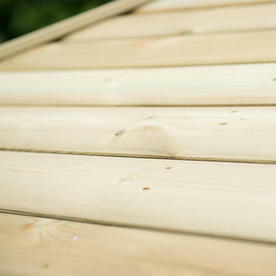 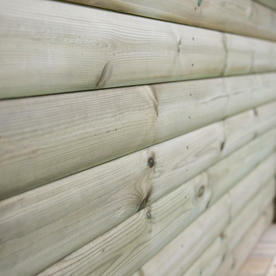 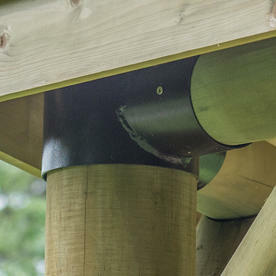 A timber roof with a water-proof Tricoya lining.